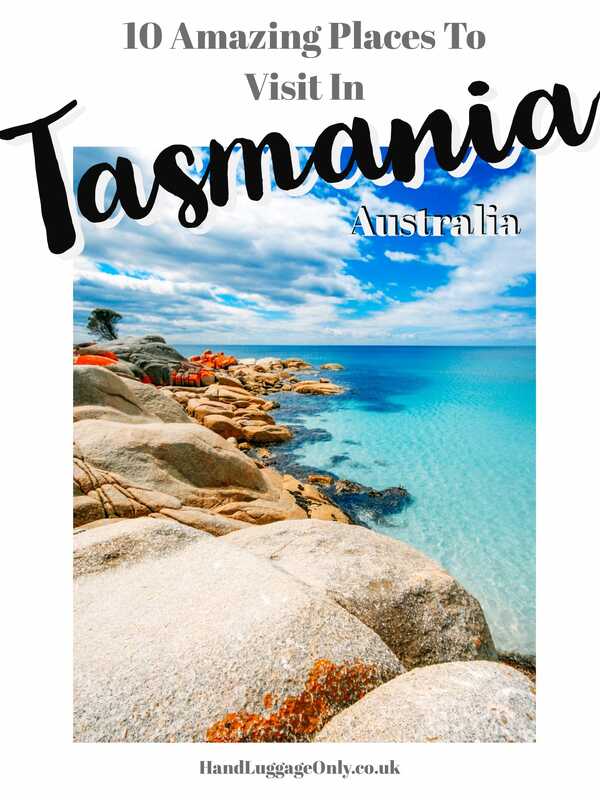 Tasmania is one of those places in Australia where you have to catch a plane to catch another plane and probably end up catching another plane before you get to but don’t let that stop you! 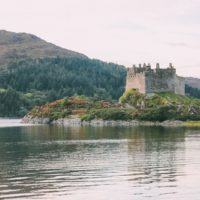 This amazing part of Australia (granted, it’s an island away from the mainland) is absolutely worth the trek and without a doubt, worth adding onto your itinerary if you were already planning on visiting Australia! What better than to combine a bit of sight-seeing and exploration with a dip in 28 degree thermal spring water? 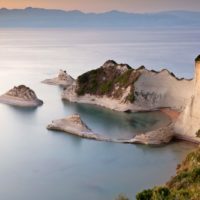 The dolomite caves of Hastings (yup, technically the same kind of rocks you find in the Dolomites of Italy) were formed millions of years ago. 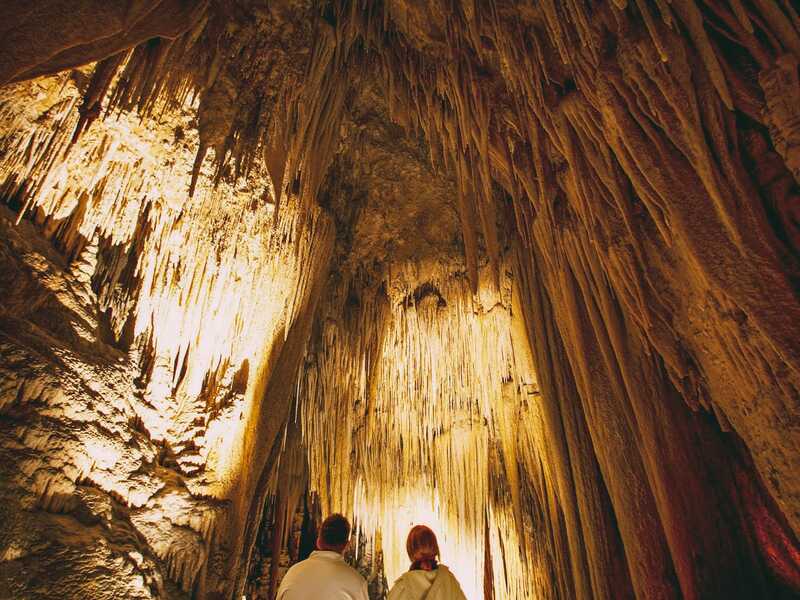 Today, you can explore this otherworldly tunnel of stalagmites and stalactites on a guided tour, before unwinding in one of the pools so you know, bring your swimwear and waterproof camera with you when you visit this amazing place. 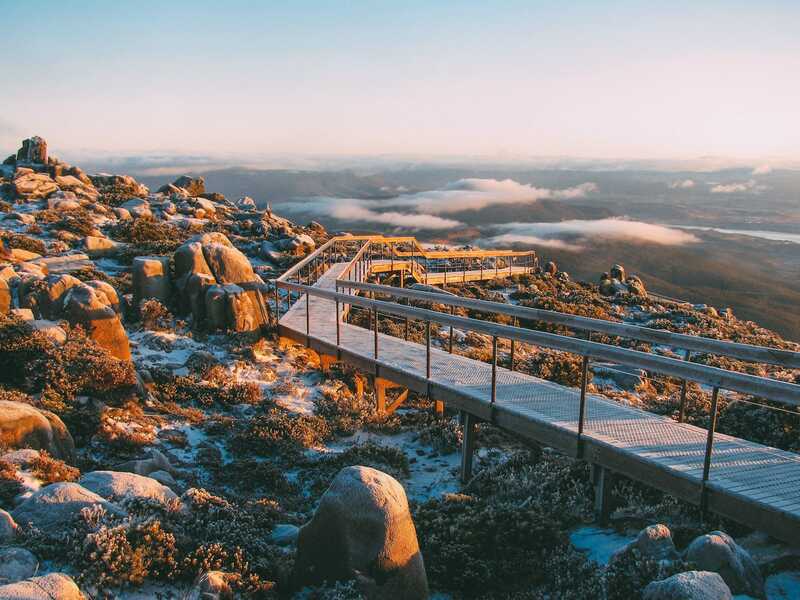 The views of Hobart and Southern Tasmania from here are absolutely brilliant (totally worth that hike – don’t forget your water and perhaps a picnic). If you do go up on a cloudy day, you get the surreal experience of standing above the clouds, which, you’ve gotta admit, makes for pretty amazing photos. 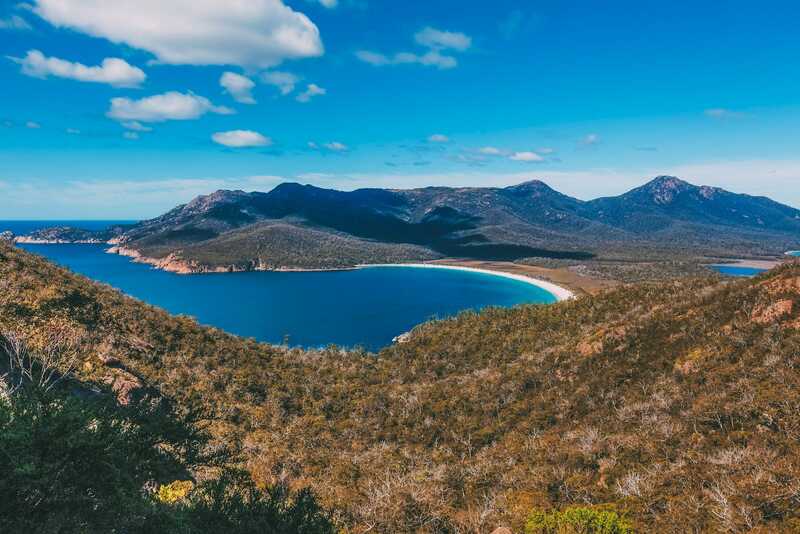 If you’re looking for some beautiful natural scenery and a beach totally #humblebrag worthy, Wineglass Bay is the place for you! (LIke seriously, this place is stunning!) It’s often listed as one of the most beautiful beaches in the world so even if you don’t go anywhere else in Tasmania – you’ve gotta go here (which makes me wonder why I didn’t just put this in number 1 like it deserves to be… 🤔 😄). 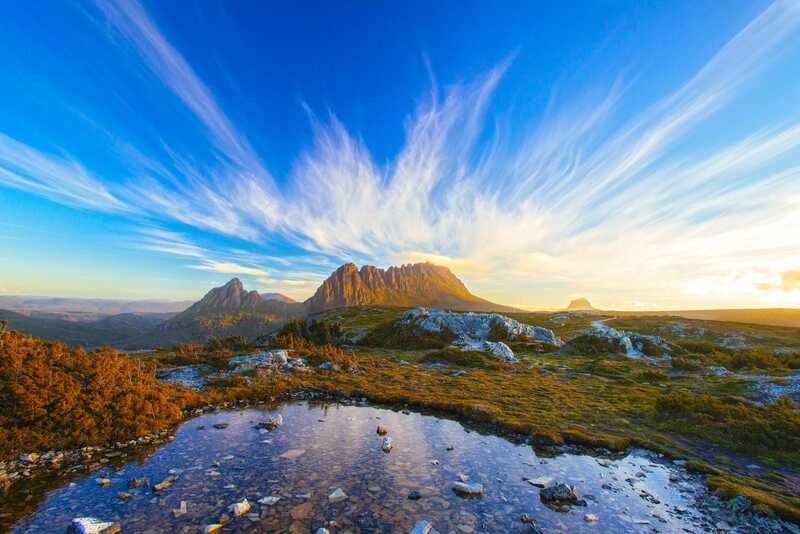 If you’re visiting Tasmania, it’s fairly likely that you’ll stop off at its capital. 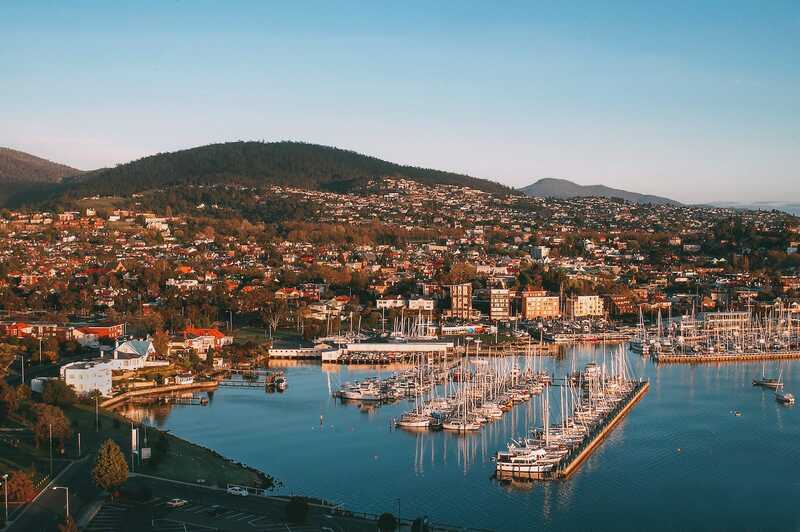 Whilst you’re there, Hobart waterfront is one of the most picturesque places for a pit-stop… and to fuel up on great food (and drinks). 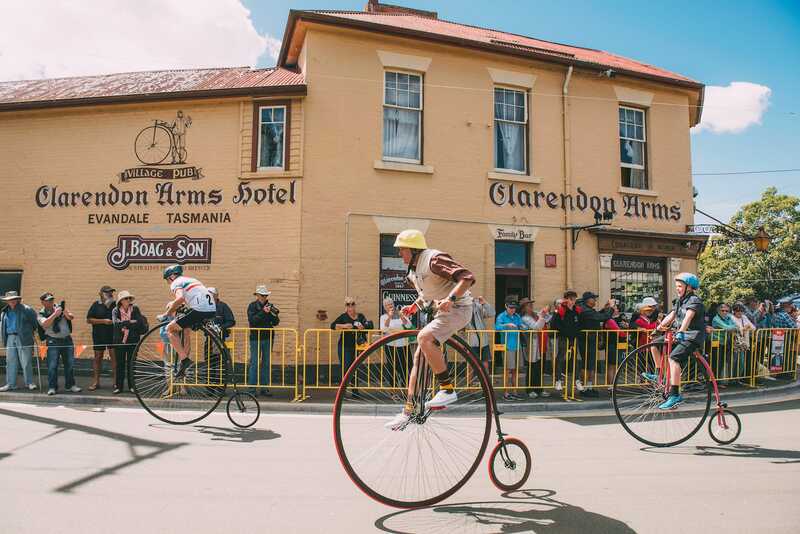 About 25 minutes away from Hobart is a charming town which really shows off Australia’s intriguing past of crime and convicts (granted laws have changed since then so some of those crimes don’t really carry the same weight these days). 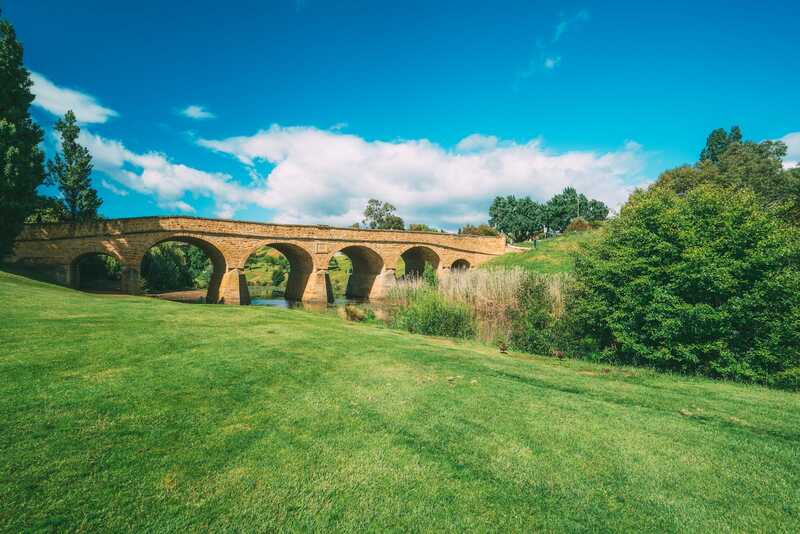 Richmond is also home to the oldest gaol in Australia (Richmond Gaol – gaols by the way are olden days ways of referring to ‘jails’) as well as Australia’s oldest bridge. 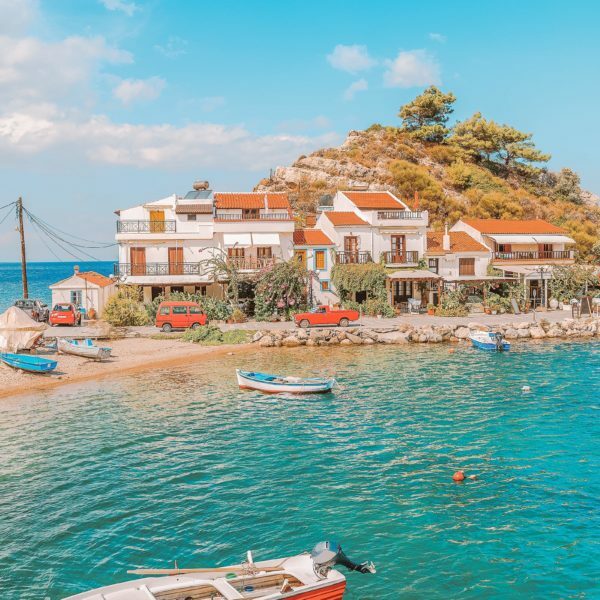 The town is an attraction in and of itself with lots of old Georgian buildings and an irresistibly quaint old-fashioned charm that comes with. 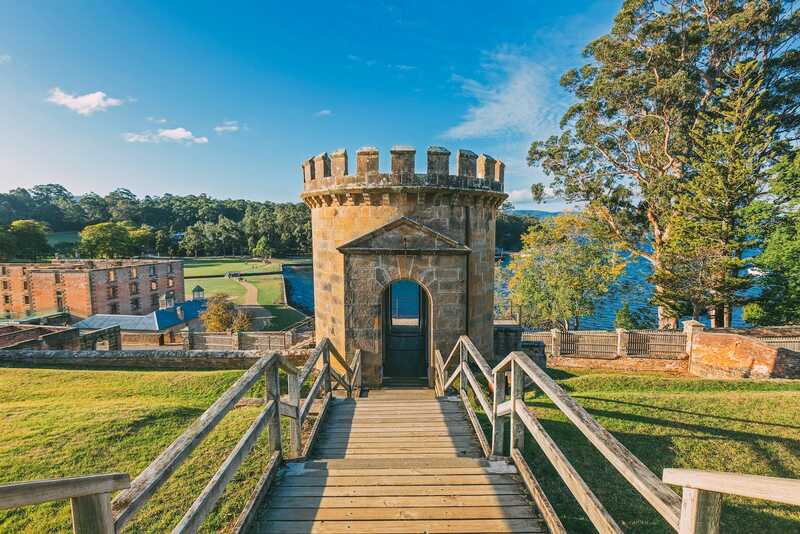 If Richmond gives you a taste for Australia’s rich convict history, the Port Arthur Historic Sight will definitely be right up your street. Port Author was originally a site for repeat offenders and housed some of the worst criminals in the country. Stepping into Evandale feels like you’ve stepped 100 years back in time. As a National Trust classified Georgian village, it’s a frozen picture of Georgian history with beautifully preserved heritage buildings in picturesque surroundings. On the outskirts of the village sits Clarendon House – often referred to as one of Australia’s greatest Georgian houses, so be sure to pop by if you have some spare time on your hands. 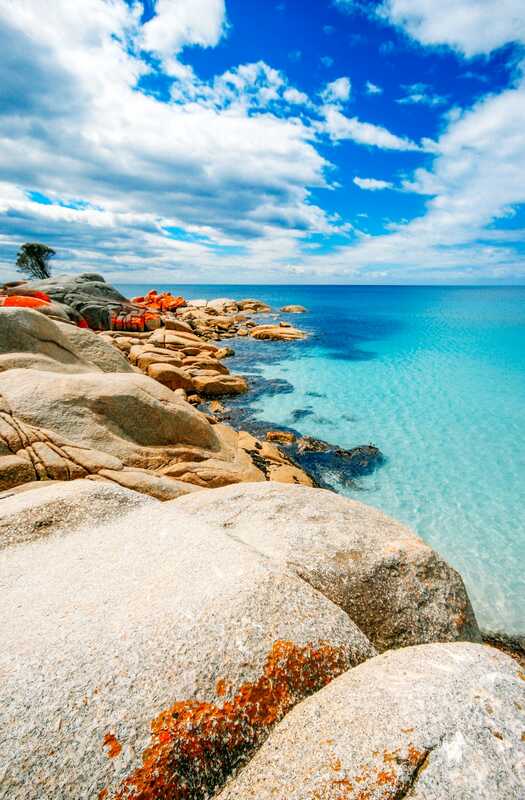 When you’ve had your fill of history and you’re feeling keen to step back into nature, head for the striking landscape of the Bay of Fires. 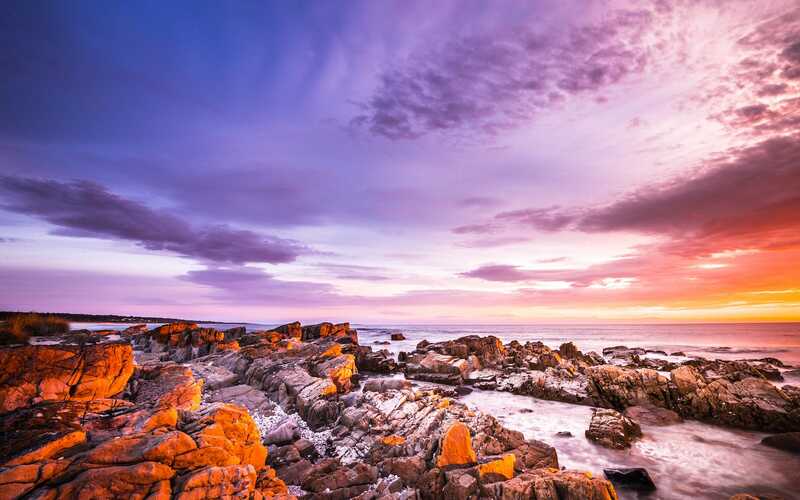 With its contrasting orange rocks and fine white sands, it’s definitely not your average beach. In fact, I’d go as far as saying it’s something of a natural wonder. Binalong Bay is the entry point, and offers great surfing as well as hiking, bird watching (not the biggest fan of this – find it a bit slow but I imagine this would all be so different if I spotted bald eagle – not that I’d expect to find one here, or some other amazing bird) and fishing. 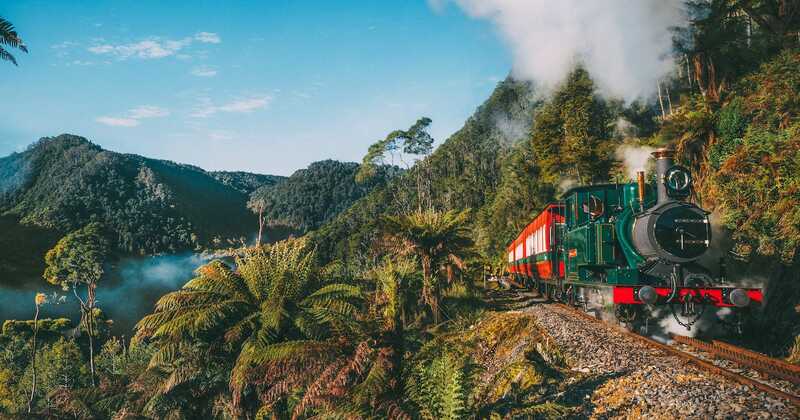 For a relaxed and unique way to see some of the natural sights of the West Coast (let’s face it, by this point, you’re probably ready to take things a little slower), take the Wilderness Railway from Strahan to Queenstown. 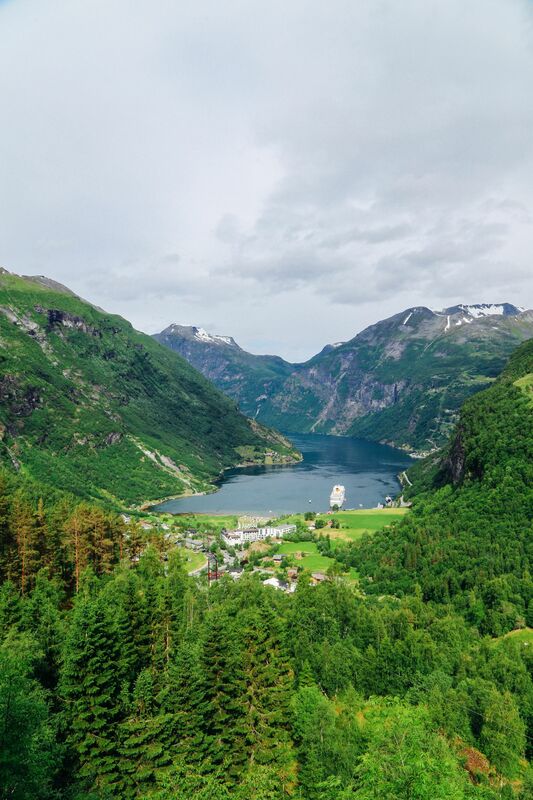 Its route passes through rainforest land which can only be accessed by the train, so it truly is a one of a kind experience. The train itself is beautiful to look at, an old steam train with impressively refurbished carriages and worth taking your good camera with you when you go. 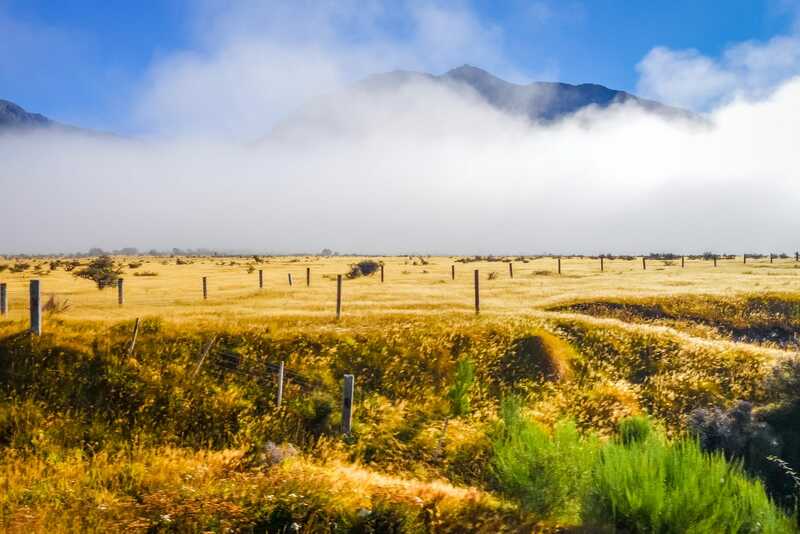 Tasmania can feel like a totally different world (geographically, it looks like it’s pretty much at the end of the world anyway) and on the Northwest coast, you can reach the edge of it. 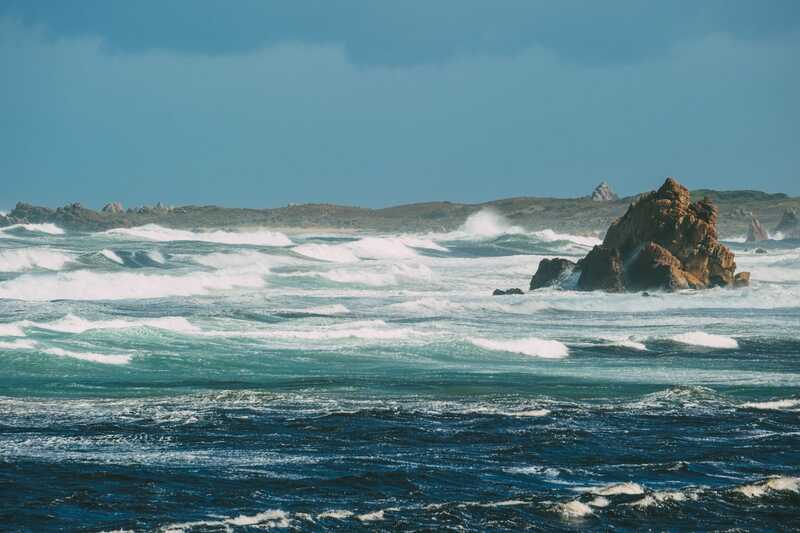 This area of extremely rugged coastline, with its battering winds and wild scenery, really does make you feel as though you’re standing on the edge of the world in very dramatic fashion. 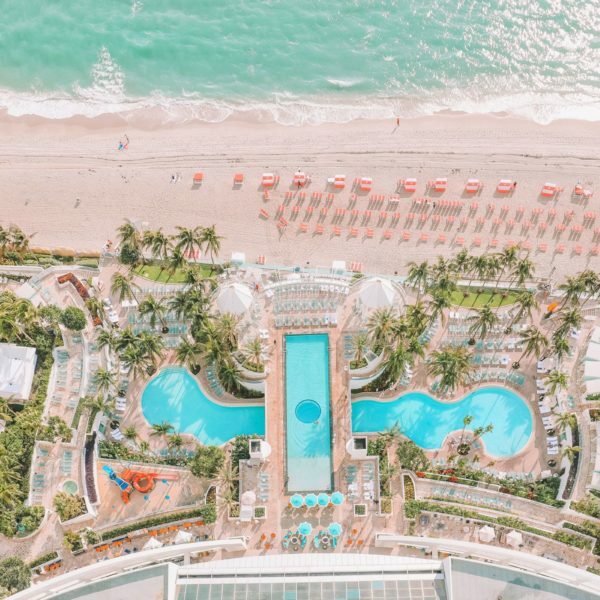 There might be little here, but the view when you’re here is something you won’t forget in a hurry.